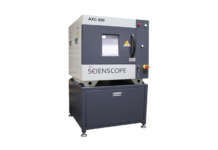 Until today, performing X-ray inspection at 0.95 µm resolution could only be achieved using an open X-ray tube containing a tungsten filament. These tubes require regular filament exchanges, often every 100 operational hours or so. Quadra 3 features the revolutionary QuadraNT™ sealed X-ray tube from Nordson DAGE, which requires no regular maintenance. 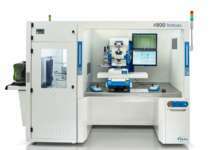 It is now possible to enjoy uninterrupted operation at 0.95 µm. Quadra 3 is ideal for detecting a wide range of manufacturing defects including BGA, QFN and IGBT attachment, PTH filling, interfacial voiding, component cracking and counterfeit devices screening. Quadra 3 helps users to isolate defective product before it reaches their customers. Quadra 3 can also be used with the popular X-Plane software option which allows operators to look at individual image planes. This makes it significantly easier to examine complex PCBA arrangements such as double-sided boards and Package-on-Package structures (PoP). X-Plane technology provides high resolution, high magnification CT functionality anywhere on the board - without cutting the board. X-Plane is quick, simple and easy to use. The board is place in the Nordson DAGE X-ray inspection system and X-ray images are taken 360° around the region of interest. X-Plane uses the superior, sub-micron feature recognition 2D X-ray images, that Nordson DAGE X-ray systems always provide. The X-Plane System is covered by patents in Europe, the US, China, Japan and Taiwan. 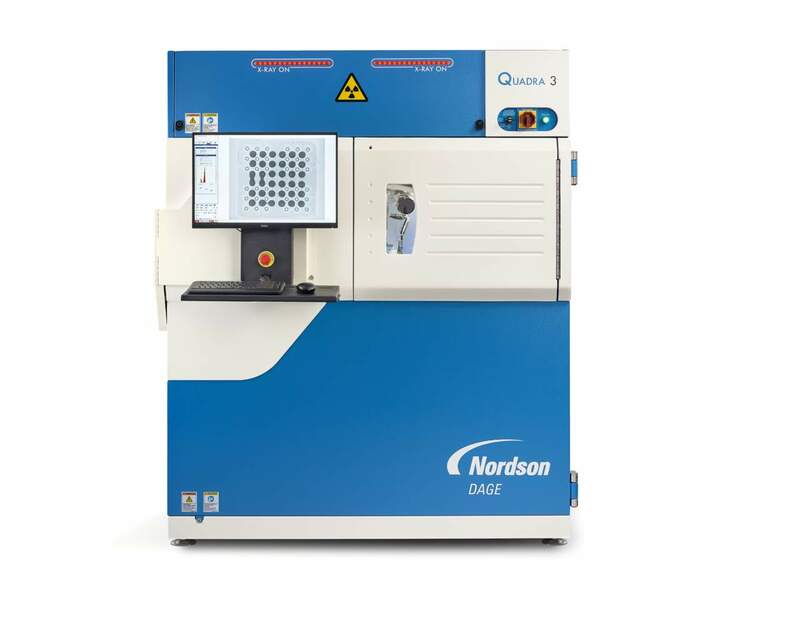 “X-ray inspection at 0.95 µm has never been so easy”, said Mark Flain, Business Director for X-ray Systems, “we are excited to extend our integrated technology platform from our Quadra 5 and Quadra™ 7 into the Quadra 3.” Quadra 3 joins Nordson DAGE’s Quadra 7 and Quadra 5 Series to offer maintenance free X-ray inspection all the way from 0.95 µm to sub 0.1 µm.